At an early age, Lucy Caithcart professed her undying devotion to music by memorizing Beatles lyrics before she could read or write even one word of English. She prefers vinyl over MP3, tangible product over streaming, and live gigs over YouTube links. 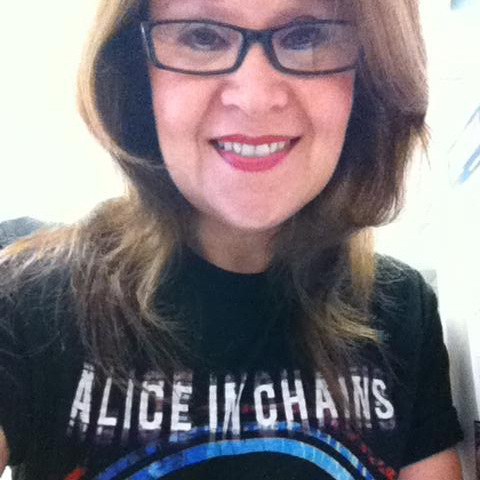 An ever-evolving closet full of concert T-shirts ensures her mortgage payments will continue until age 90. Facebook/Joe BonamassaI fully admit, I was so excited about writing my November column, I was remiss in mentioning that a certain guitar mastermind was going to be dropping by for a two-night visit at the end of the month. 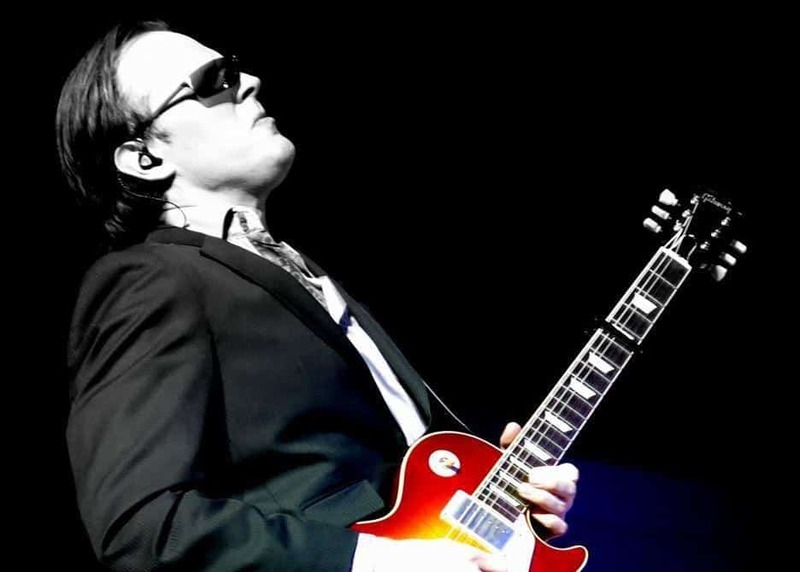 Lucky for everybody who enjoys a good Americana-blues-rock shred, Joe Bonamassa will stick around for one more show on the first night of December. If you like your six-string heroes to be inspired by the likes of Jimi Hendrix, Eric Clapton and Stevie Ray Vaughan, then this is the cat for you to check out. If you’re like me and you’re all about Bonamassa’s side-hustle, Black Country Communion (featuring hard hitters Glenn Hughes, Jason Bonham and Derek Sherinian), you will likely not get any of that in this show (sorry!). Nor will you see his vocally gifted longtime collaborator Beth Hart either (this is killing me!). But, you do get Joe… and Joe is definitely no slouch. So, you should go anyway. 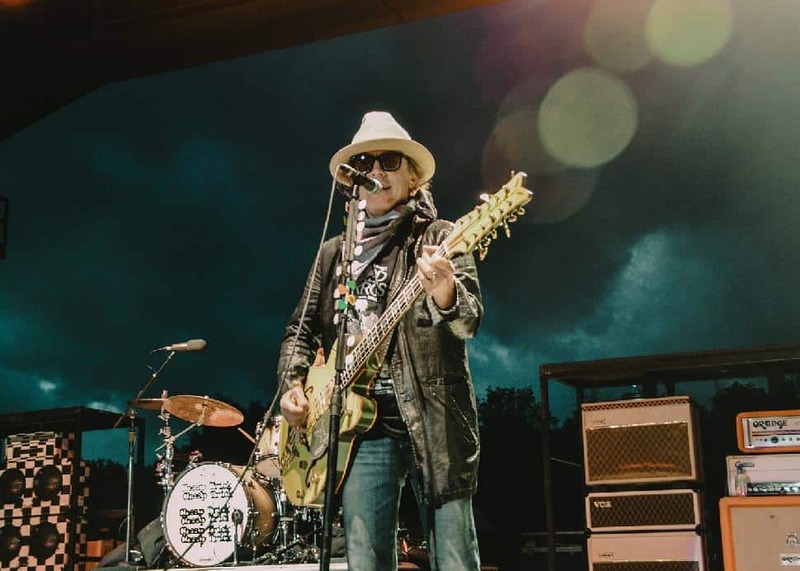 E Street Band guitarist, renaissance man and Silvio Dante from The Sopranos, Steven Van Zant brings his own band, Little Steven and the Disciples of Soul, to VanCity for one night only. We all know the heartland rocker as one of the most colourful personalities in show biz, but were you aware of his passion for music education? If you’re a K through 12 teacher of any discipline (not just music! ), you and a guest can go see his show for free! That’s right! Not only will you get to see this guy rock out, you can attend a pre-show professional development workshop, including food, arts integration techniques, networking, a visit from Little Steven himself and a bunch of swag. Is this for real? Yes. Yes, it is! But, hey, even if you’re not a teacher, this show is cheap and it’ll be fun. So don’t waste your hard earned cash doling out hundreds of dollars to see whatever flavour-of-the-week is playing for five minutes at whatever enormodome. Dig out a ten and a twenty from your wallet and get yourself out to the Vogue for what promises to be an evening of authentic coolness. 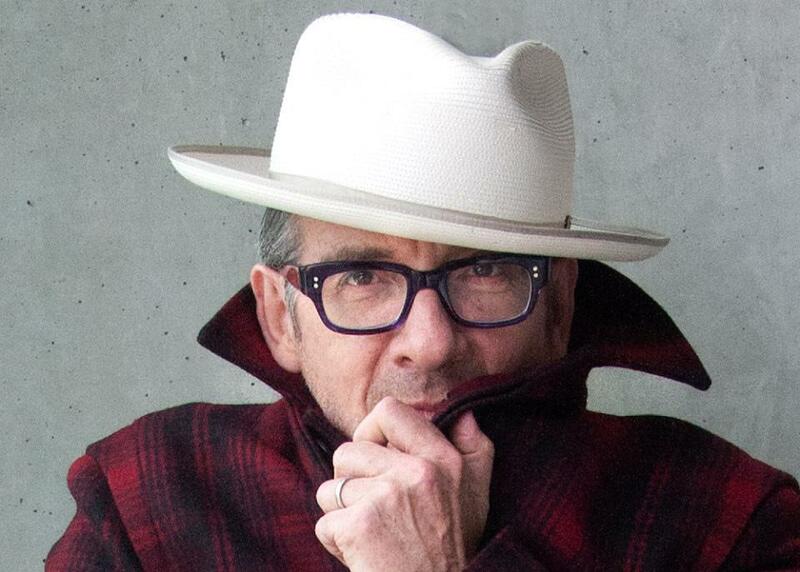 Facebook/Elvis CostelloWe are very fortunate to welcome one of the original innovators in the British punk and new wave scene, Elvis Costello, to our fair city. Musically active for over 40 years, yet never resting on his laurels, this troubadour has successfully woven his songwriting skills into just about every genre imaginable, while still maintaining that punk edge that made him a household name in the late ’70s and early ’80s. Earlier this year, Costello’s doctor forced him to cancel the remaining six dates of his European tour as it was announced he was recovering from an operation to treat cancer… that none of us even knew he had! It appears his surgery was a success as he has just recently released a fab new spinner, Look Now. And, of course, being that his longtime love Diana Krall is a B.C. girl, we’re all secretly hoping she’ll make some sort of onstage appearance too. 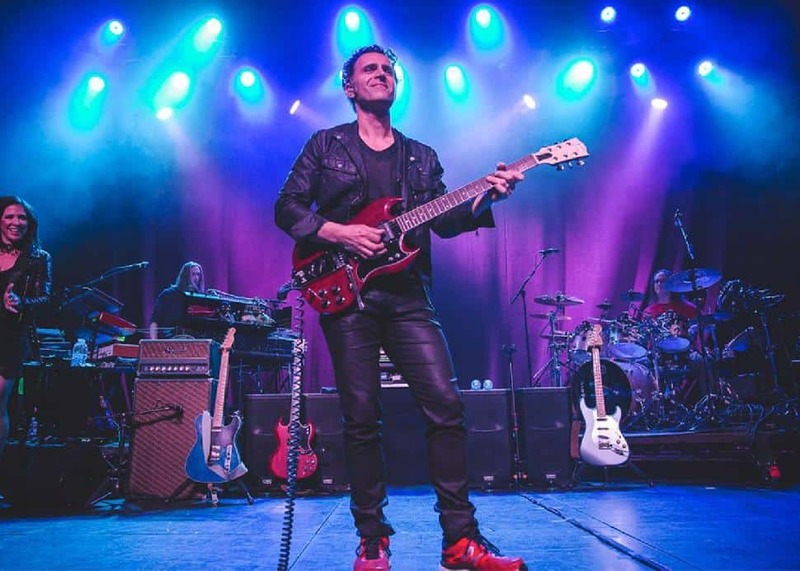 Facebook/Dweezil Zappa OfficialClearly the most talented of Frank Zappa’s children, Dweezil Zappa will hit the city’s favourite ballroom for an intense night of shred on his Choice Cuts tour. He used to tour under the banner of “Zappa Plays Zappa”, but if you’ve been keeping up with his substantially less gifted brother Ahmet’s litigious antics, you’ll know that he’s not permitted to do so anymore. See, Ahmet (who, along with his sister Diva, holds majority control over the Zappa estate) says Dweezil’s not allowed to make money off his dad’s name. Dweezil’s not even really supposed to use his own name, because Ahmet says so. But Ahmet plans to create a tour with… get this… his dad (sorta). In this real life episode of Family Feud, 97 percent of those polled stated they didn’t want to see a performance comprised of a hologram of a dead guy (the other three percent don’t get out of the house much). So if you consider yourself a citizen of the polled majority, and you’d rather see a real flesh and blood musician playing an actual guitar, you should give your money to Dweezil. Don’t worry, I have my lawyer on speed dial. 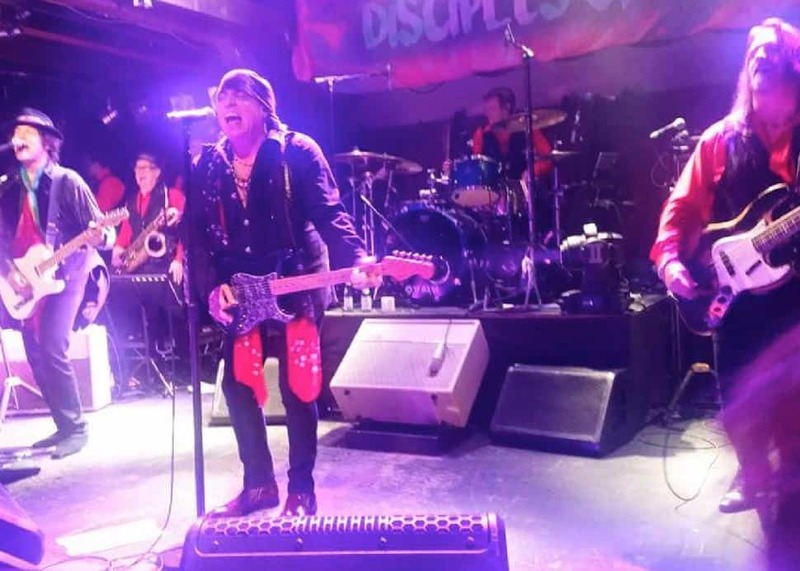 Facebook/Redd KrossWhen brothers Steve and Jeff McDonald formed their first band, The Tourists, in 1978, they were young teens just as inspired by breakfast cereal as they were by rock ’n’ roll. I mean, weren’t we all? What ’70s kid didn’t live for sugar-coated blobs of high fructose corn syrup? 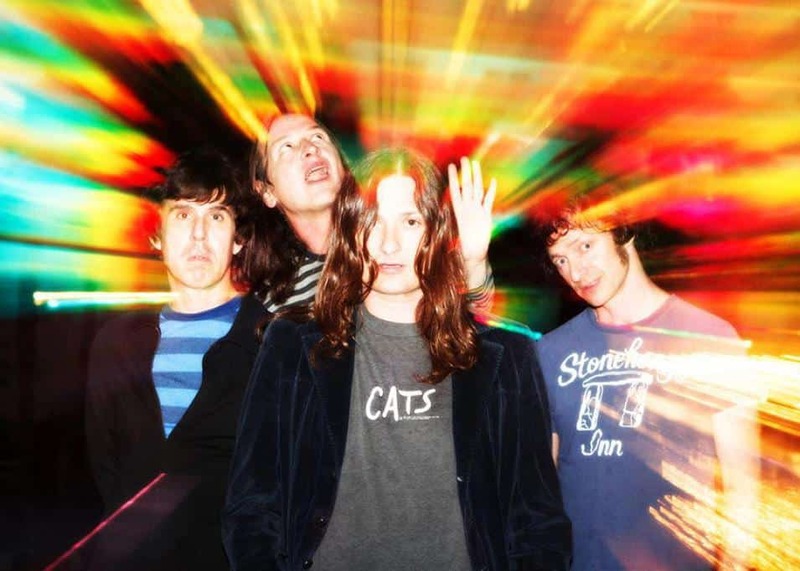 Now 40 years down the road, So-Cal’s alt-pop funsters Redd Kross have put the jug of milk aside to make their long-awaited return to the PNW. Hot off the heels of two fabulous vinyl re-issues of Teen Babes From Monsanto and Hot Issue (which will hopefully be available to purchase at this gig), the guys have put themselves to task in the studio, working hard to lay down some finishing touches on a new album to be released in the summer of 2019. This will be their first collection of new songs since 2012, so might it possibly be a gooder to hear a snippet or two of some of these fresh tracks? Let’s hope so. In the meantime, kids, don’t skip the most important meal of the day! Never let it be said I don’t provide regular public service announcements to our readers. Facebook/Contact FestivalFor two days at the end of every December, I venture out into my neighbourhood, questioning why there are so many eleventeen-year-olds wandering around B.C. Place wearing no shoes. It’s the annual Contact Festival, and it’s a thing. I have no idea why footwear has become optional at this event, and I can’t figure out why Contact’s website is so difficult to navigate (perhaps I should try taking off my Docs first). 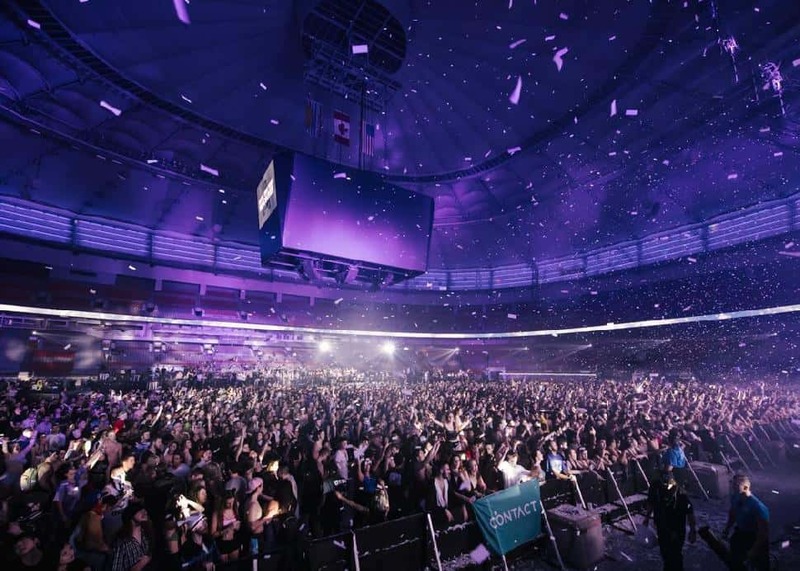 But one thing I do know for sure is it’s Western Canada’s largest two-day stadium event drawing some of the world’s biggest DJs and EDM stars to our city. This year’s shindig features Skrillex, The Chainsmokers, Galantis, Alison Wonderland and a score more to shake your shoes at… if you’re so inclined. Personally, I find December in Vancouver to be rather cold, and our sidewalks aren’t always the most pristine–so I’ll decline this latest winter fashion trend. Facebook/Cheap TrickI’m gonna date myself again by telling you one of my closest friends in school used to spend hour after hour drawing incredibly detailed pencil portraits of Robin Zander from Cheap Trick, back when they were a relatively new thing and Zander was a heartthrob. She even drew one for me. Not that I was ever a fan or anything, but it was a nice gesture. I’m not sure what she’s doing these days, and times sure have changed, but these Rock and Roll Hall of Famers certainly haven’t when it comes to bustin’ out their infectious power pop tunes of yore. Okay, yeah, they’ve put out a couple of records over recent years (including a Christmas album in 2017, because why… really? 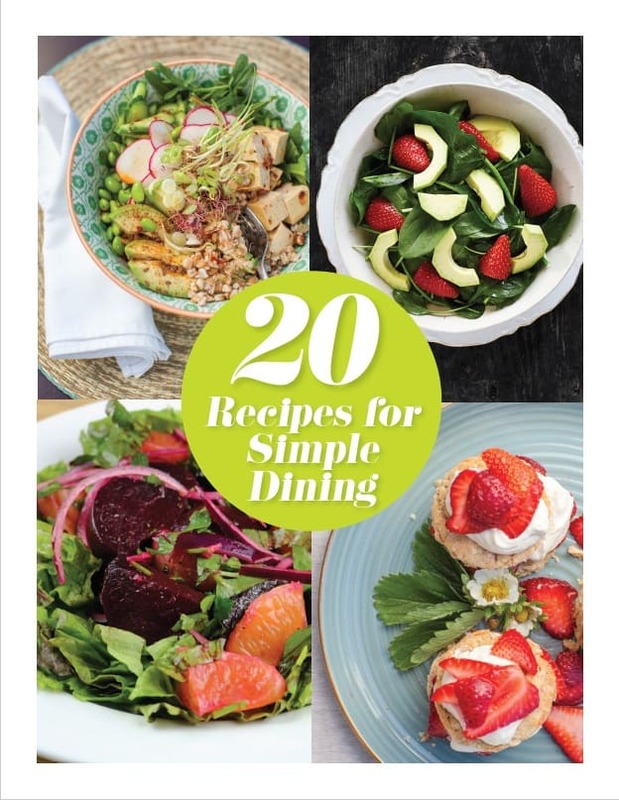 ), but this is not about being fresh and innovative. It’s about reliving your youth and getting that firm stranglehold on nostalgia, and that’s why they often tour with Def Leppard (go back to my October column to discover how I feel about that philosophy). Be that as it may, this is an excellent opportunity to dust off your K-Way jacket and your legwarmers for a night out on the town. Apologies, though, as I have not received word on whether or not they’ll be serving California Coolers at the casino bar. You’re on your own for that.